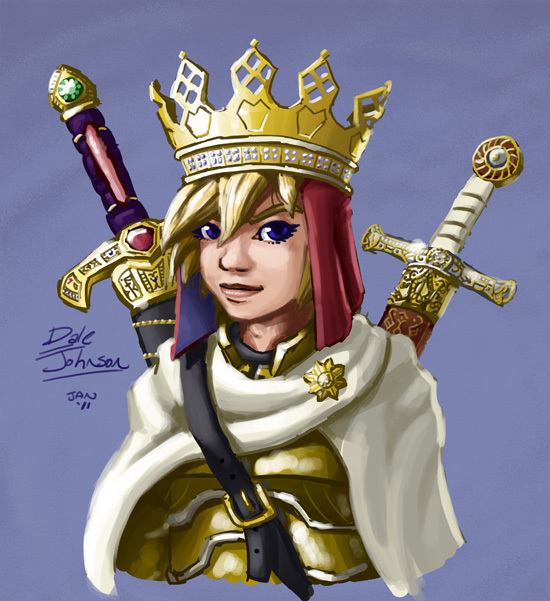 A youngish version of King Arthur done for the same project as this guy. Done in Photoshop. Time taken: ~5-6 hours.